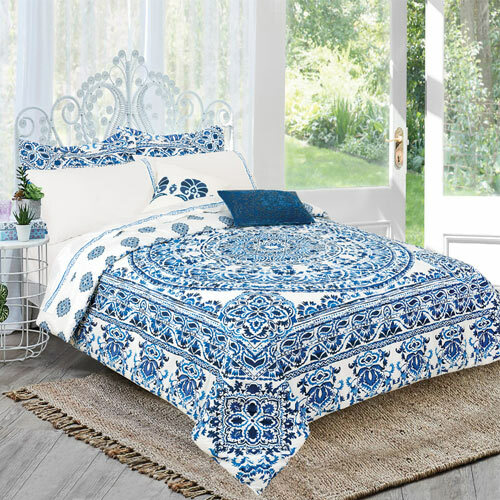 Royale Linens offers a range of bed set options in solid and prints. Fabrics include microfiber, 100% cotton, cotton blends, cotton linen, and Tencel. Fabric options include percale, sateen, twill, canvas, tri-blends, as well as Woven Jacquards. Computerized quilting machines provide a range of comforter quilting options, along with various interesting cut & sew possibilities. Consistent comforter fill quality and color is assured with our in-house Poly fill plant.